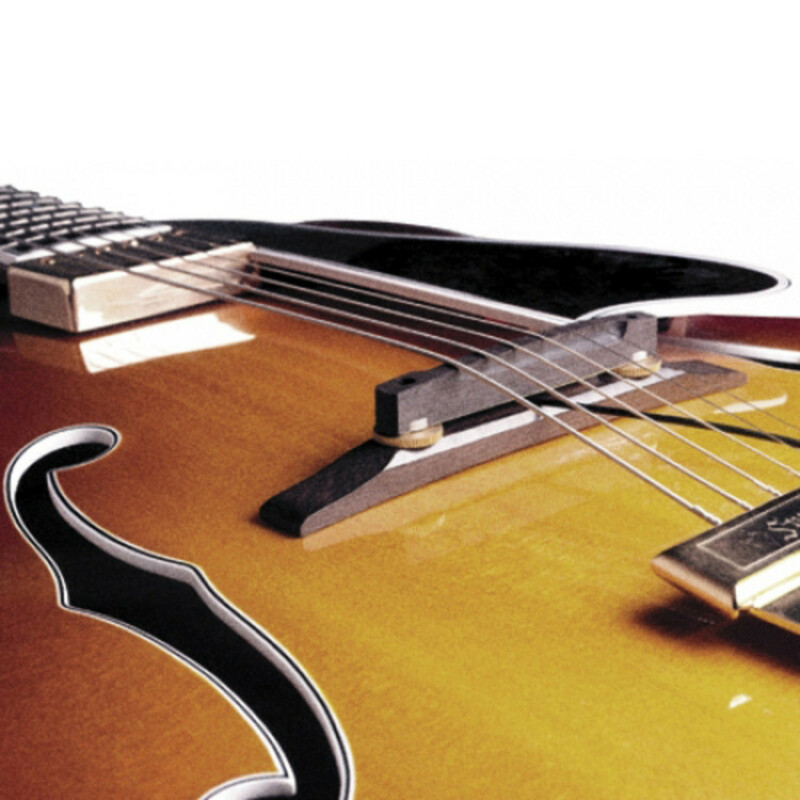 The Archtop Guitar Pickup is suitable for most instruments with a distance of 2.914 inch (74.01 mm) between adjustable bridge posts (center to center). 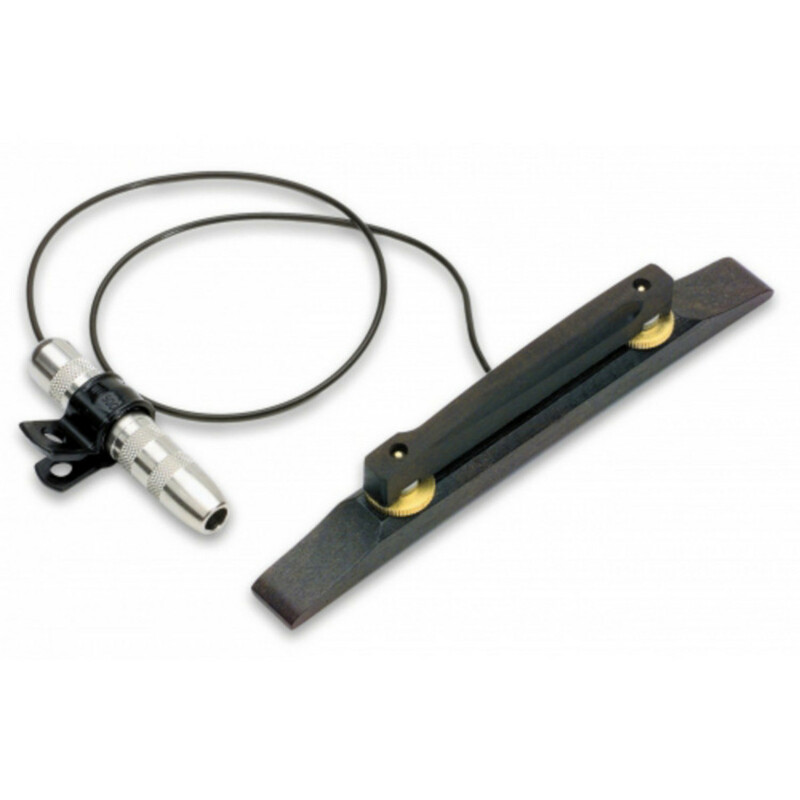 An impedance-matching preamp is recommended, but not required, for use with this pickup as it will help realise the full frequency response potential of the pickup and allow for cable runs longer than 10 feet without signal deterioration. You should also use a high quality, low capacitance 1/4" shielded instrument cable. This will ensure minimal tone discolouration and hum. Professional installation of the pickup is also recommended if you are at all unsure. To read the full user guide for the Fishman Archtop Guitar Pickup please download the PDF below. If you would like to view the pickup installation guide please download the PDF below.